In Diamond class we enjoyed a trip to the splash park in Dunstable. 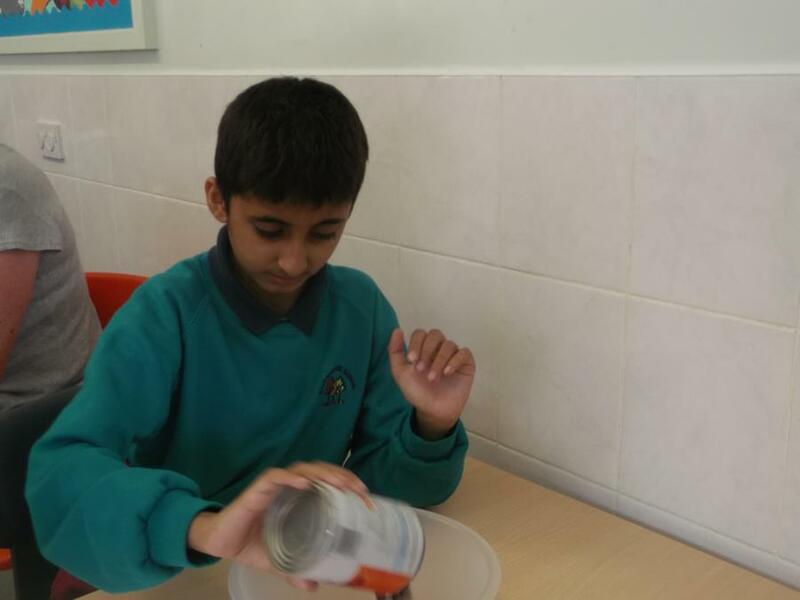 The Year 6 pupils also went to Whipsnade zoo, supported and funded by Kids Out Charity. Below is Diamond Classes curriculum overview for this half term. You can click to view to document or download the PDF on the link below. 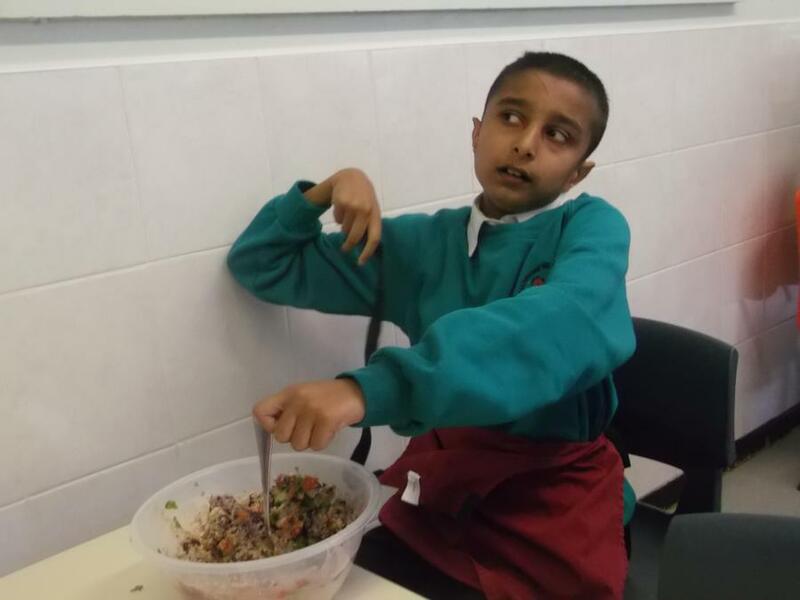 Diamond class have been enjoying planting lettuce in the garden and taking waste to the compost bin, also in numeracy, the children have been counting 1-7, also putting items on and under a chair for positional maths. Below is our Currriculum Map for this half term! Be sure to check back for more website updates. 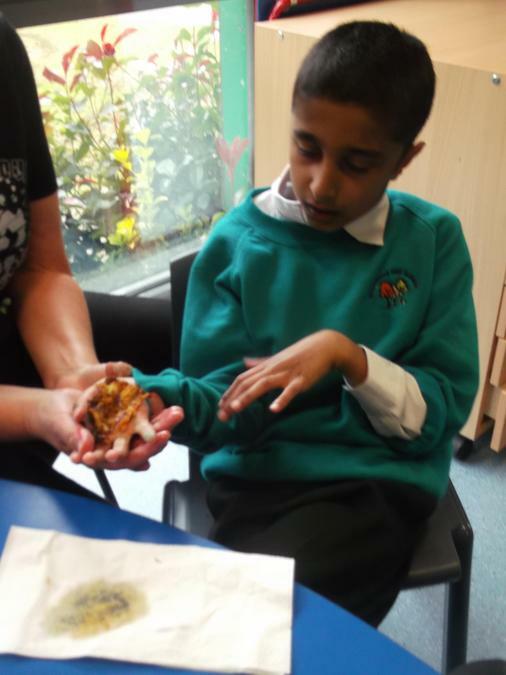 Last Thursday we had a lovely day at the zoo for our “GO WILD” topic. We walked a lot and saw lots of different animals. As our literacy book is Elmer the elephant, we were particularly interested in the elephants with their babies. We sang our elephant song while watching them. We also saw lions sleeping, a tiger walking by the fence, giraffes, sea lions and many more! Hayaan went to the zoo on Friday and he saw the penguins too! 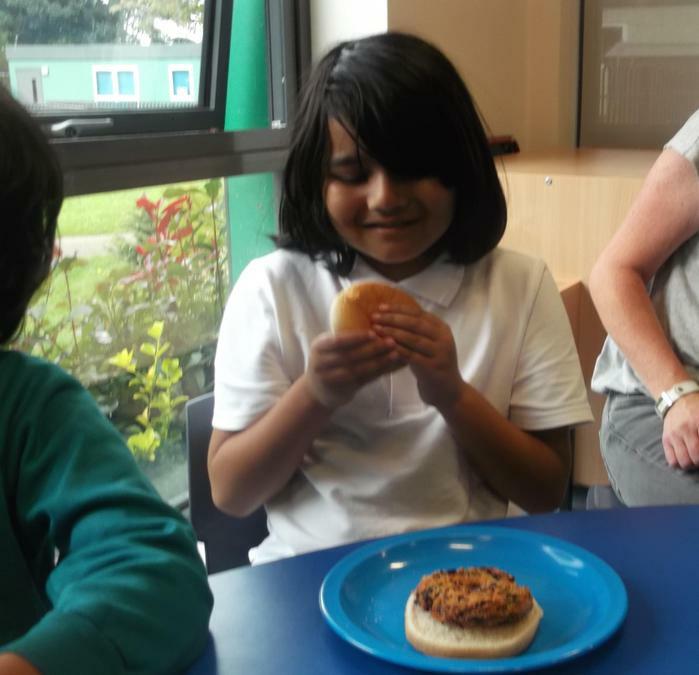 We have also enjoyed cooking different types of veggie burgers each week! 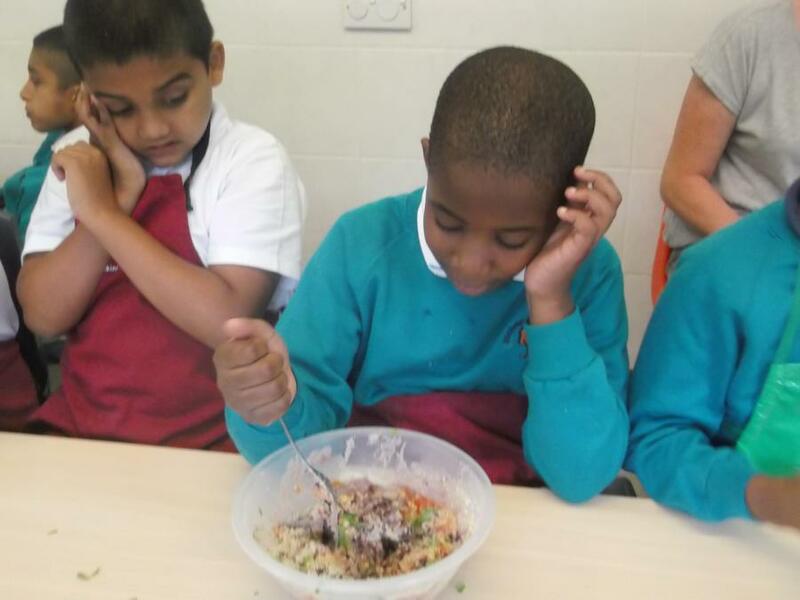 On Wednesday mornings we have gardening and cooking. 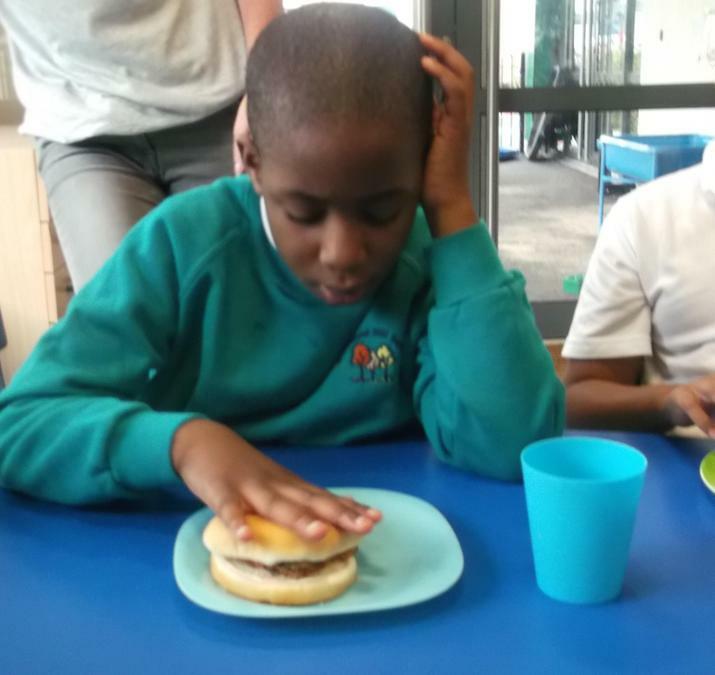 Diamond class are enjoying these activities and learning to be more independent! 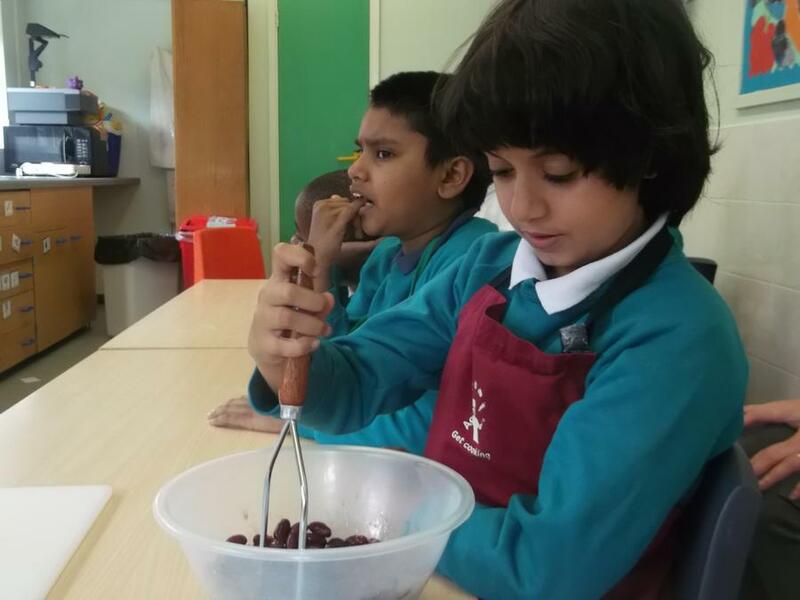 The class has soon settled back after the summer holidays and we are happy that Yousuf, Hayaan and Zak have joined us. 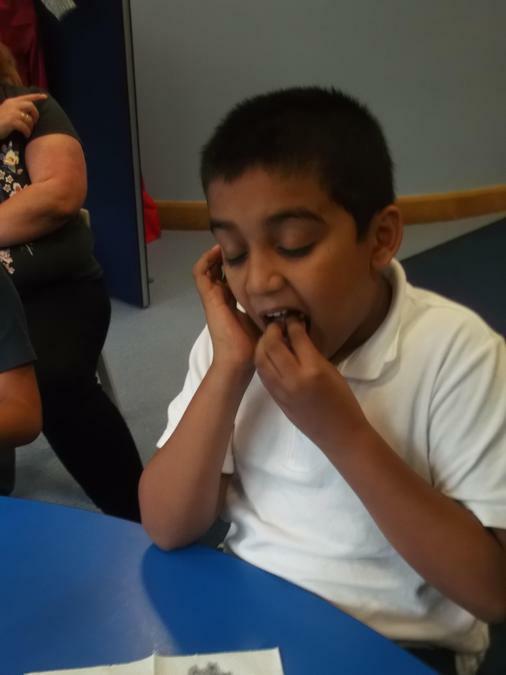 This term the topic is “GO WILD” and we are learning all about animals. 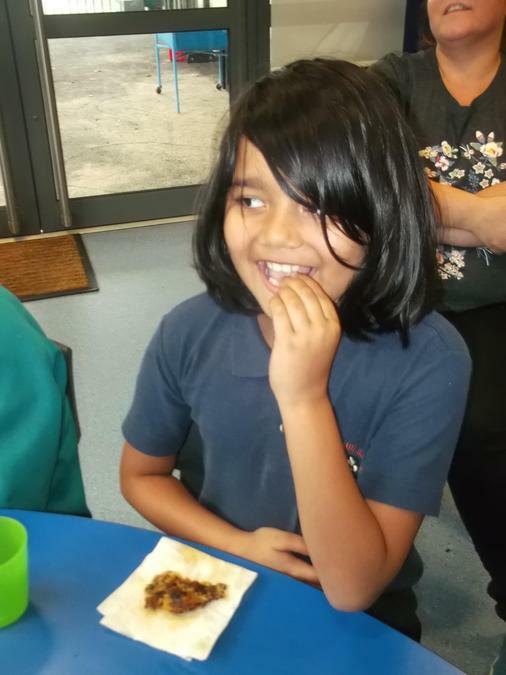 So far we have been looking at Woodland creatures – watching video clips and playing with toys eg squirrels, mice, owl, rabbits. Our Literacy book is Elmer the elephant and we have been using different coloured pens and sticky paper to decorate him. We also have a soft toy of Elmer and have been making him run, jump and turn upside down. 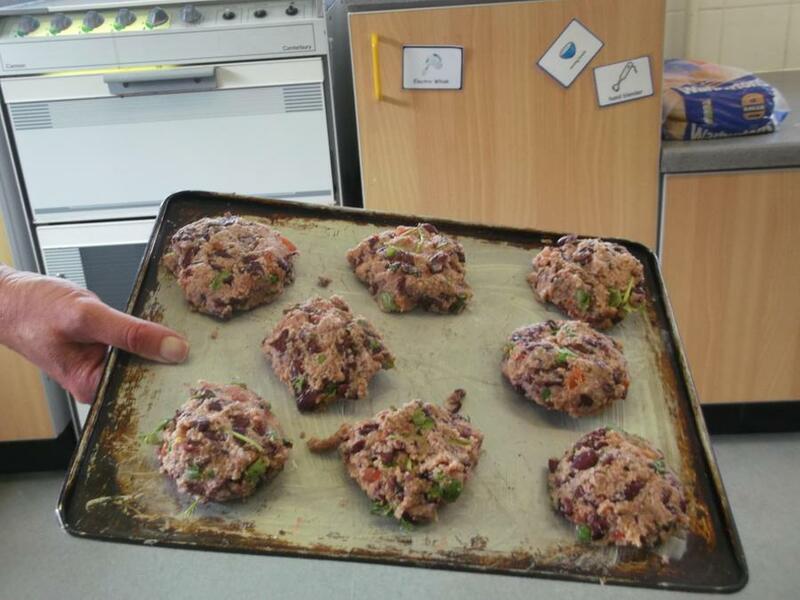 In cookery we are making veggie burgers and are practising stirring and mashing ingredients together. 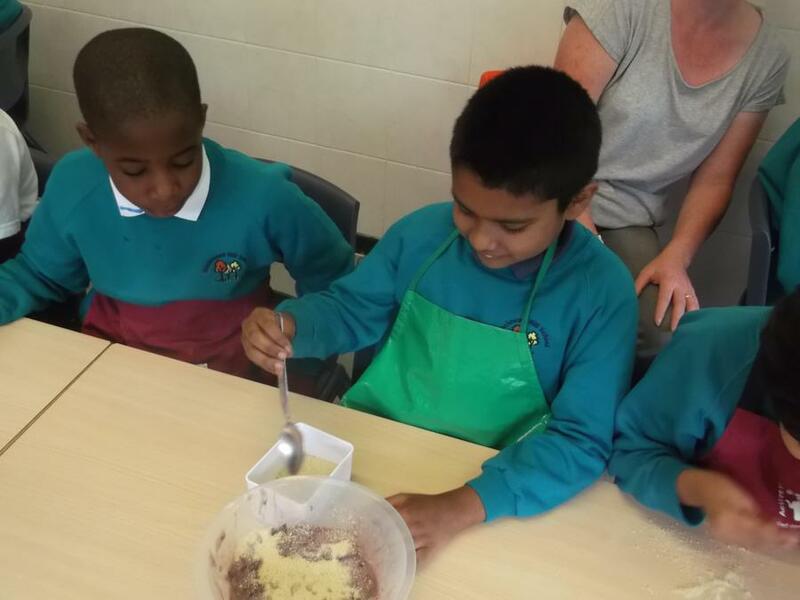 We will also be making play dough each week so that we can enjoy dough disco sessions. We are looking forward to going to the zoo next week!